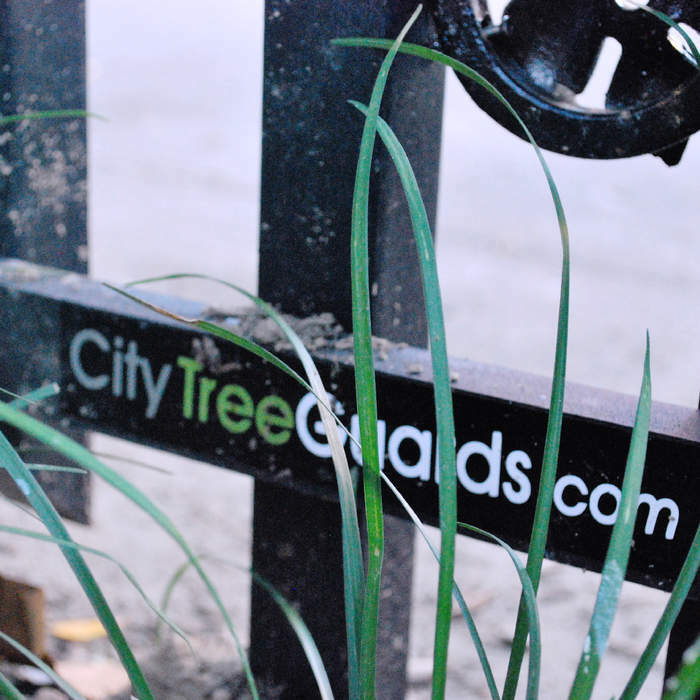 WELCOME TO CITY TREE GUARDS! 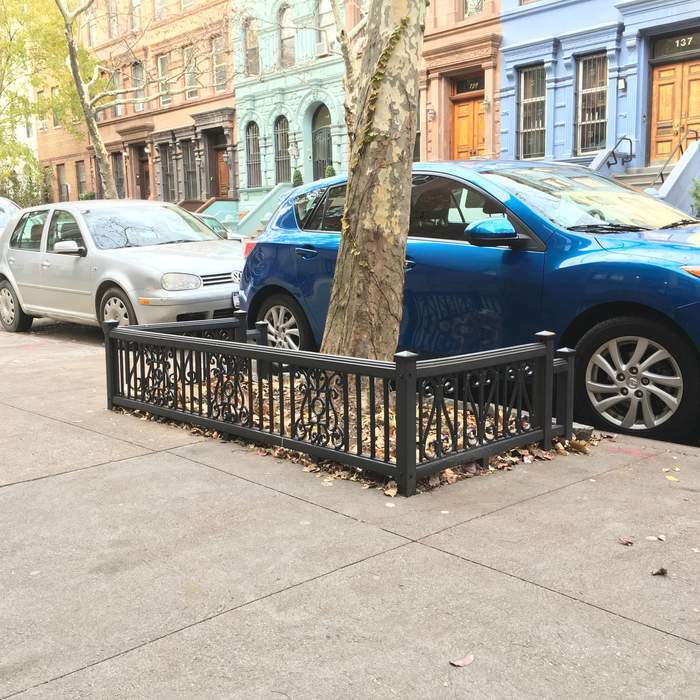 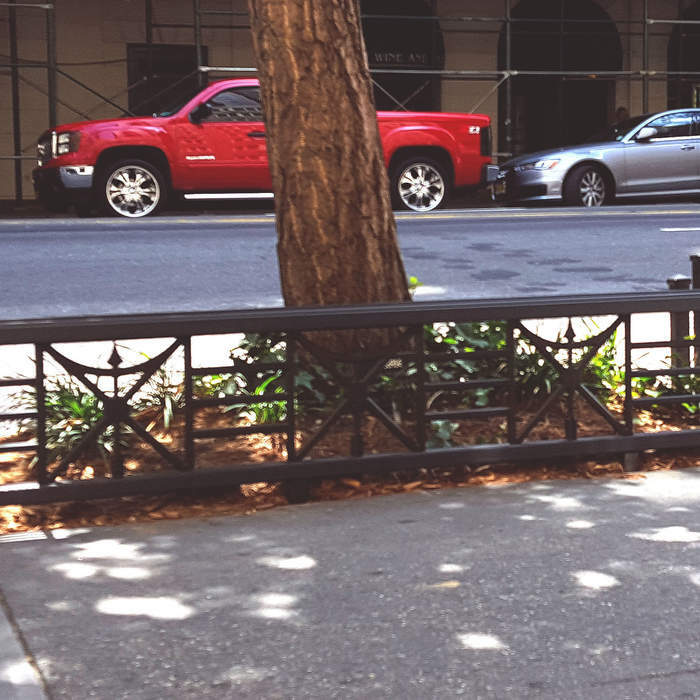 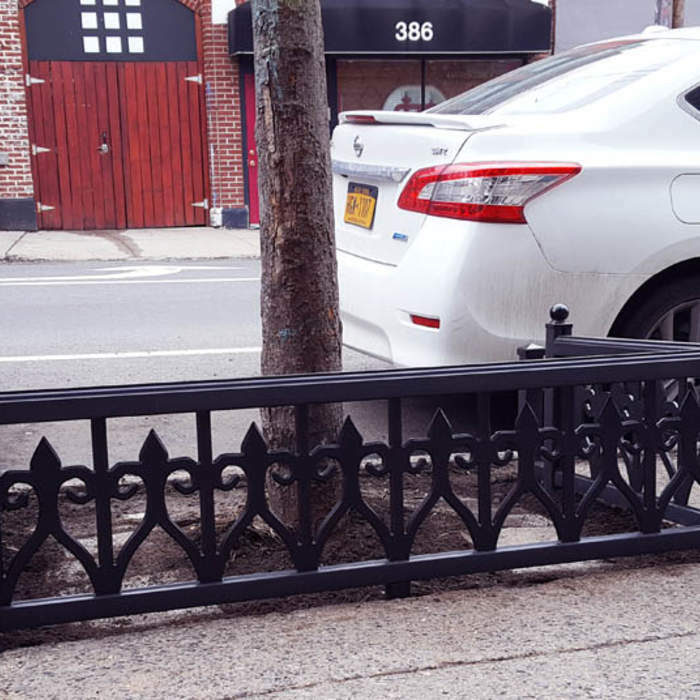 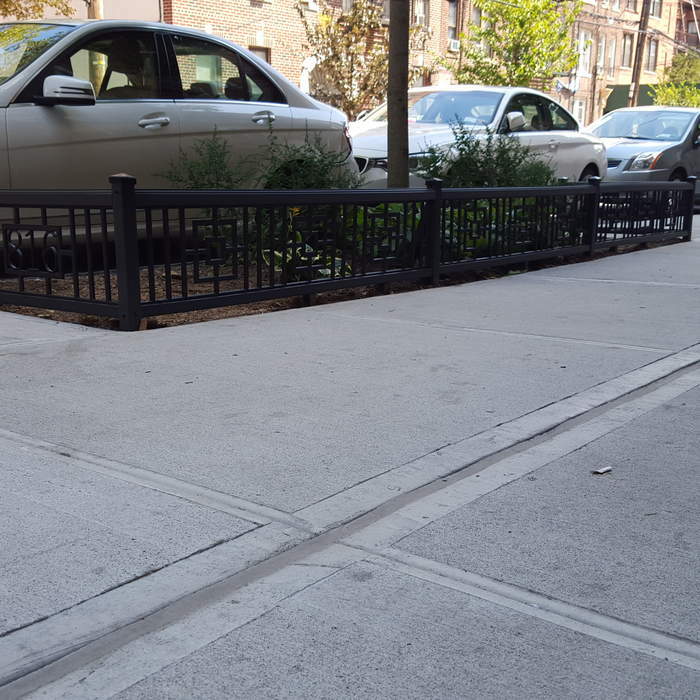 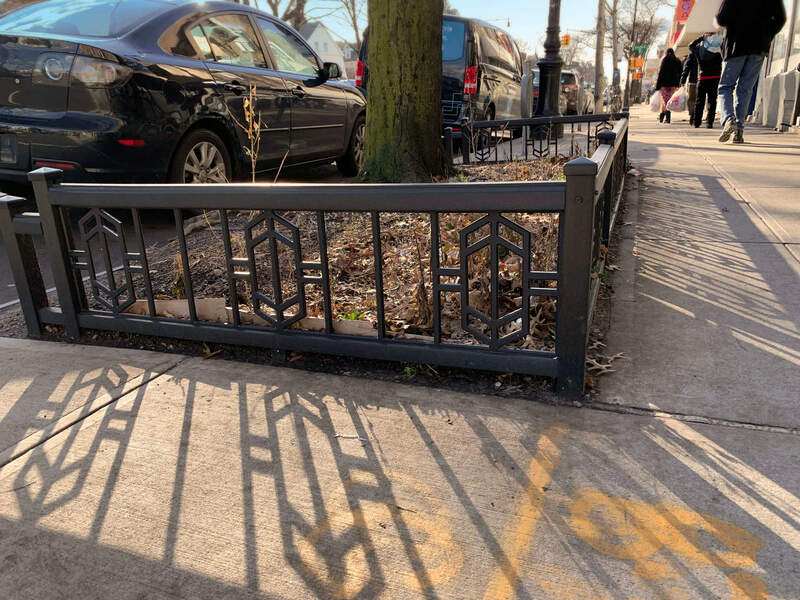 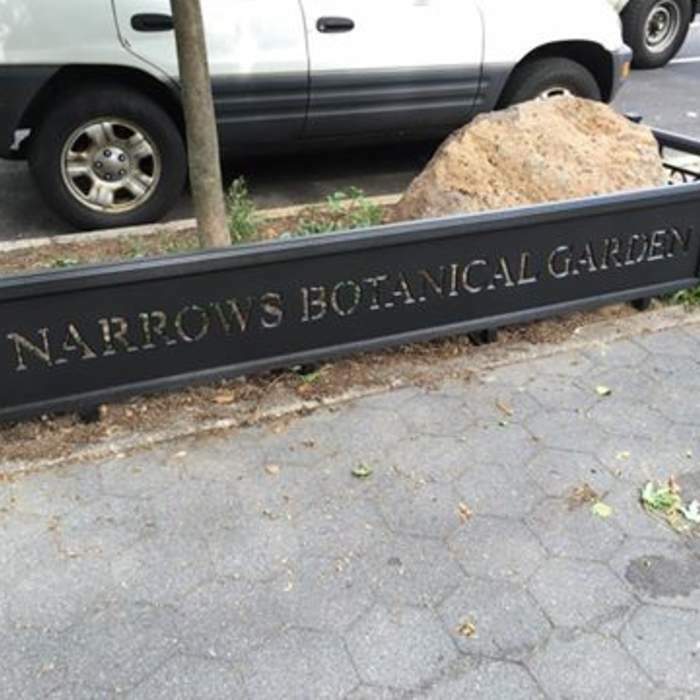 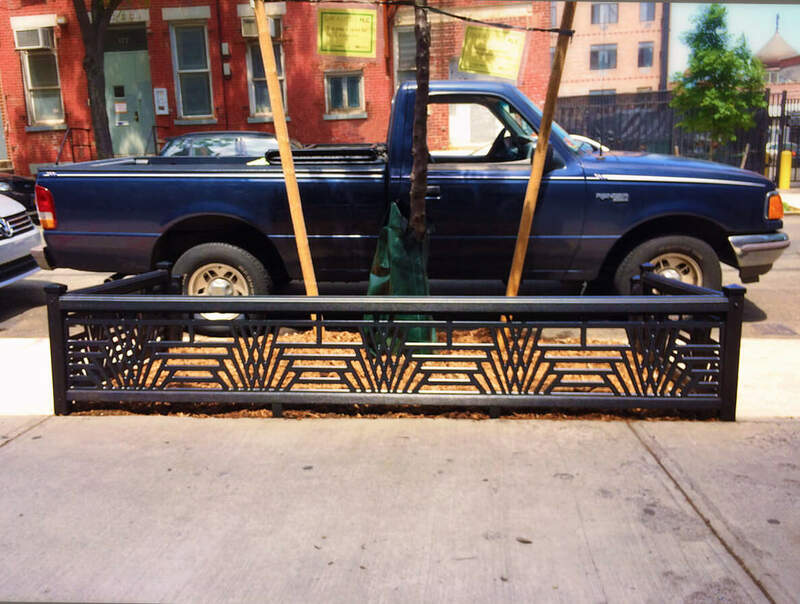 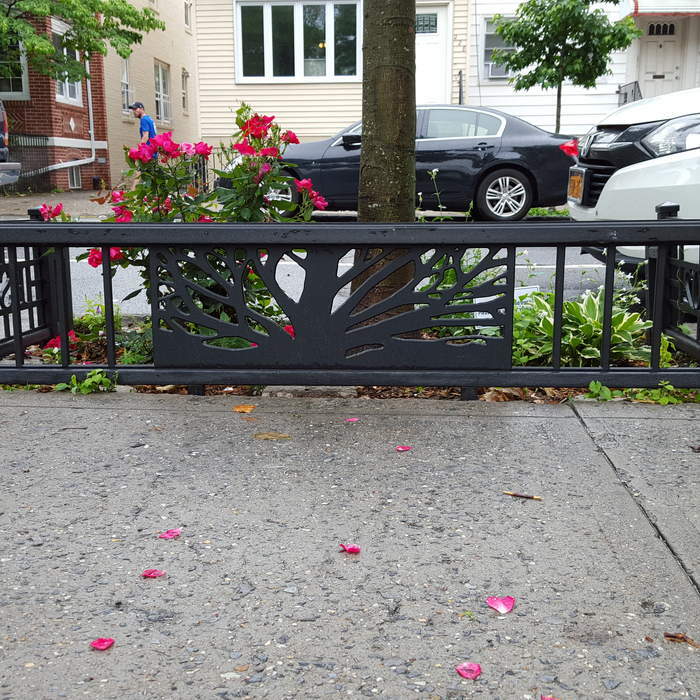 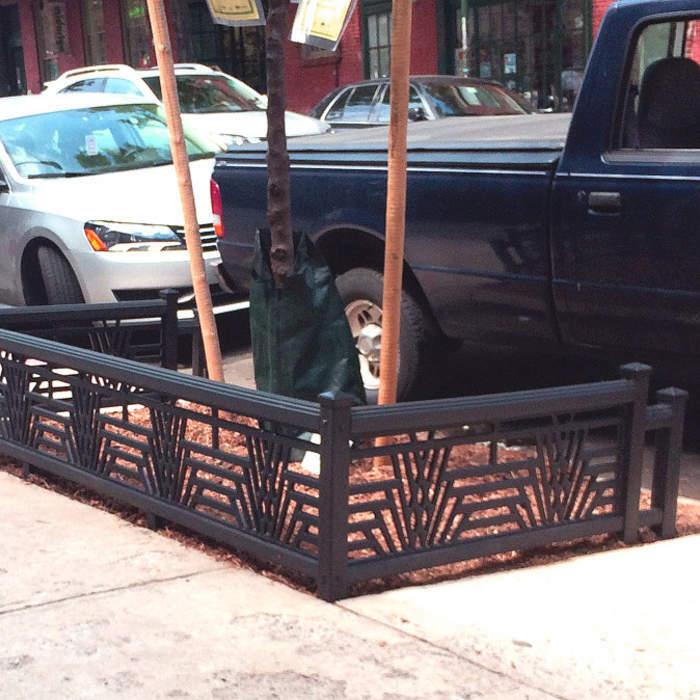 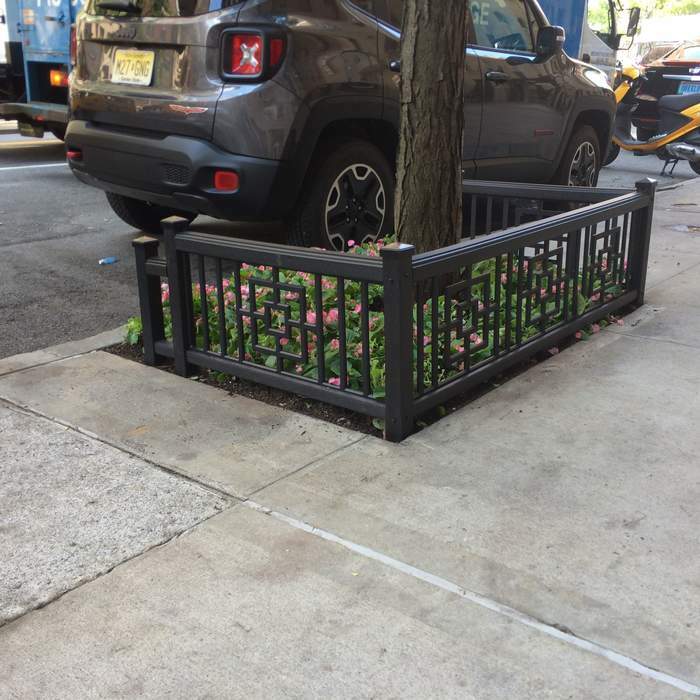 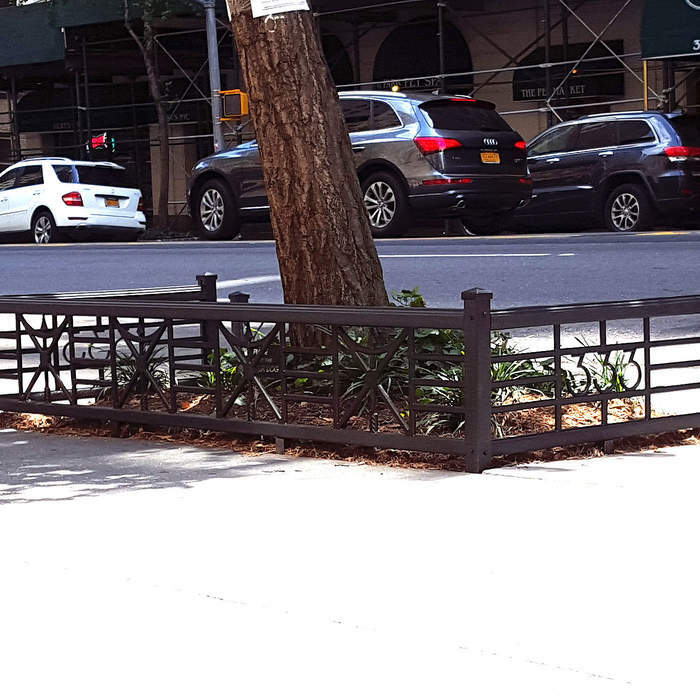 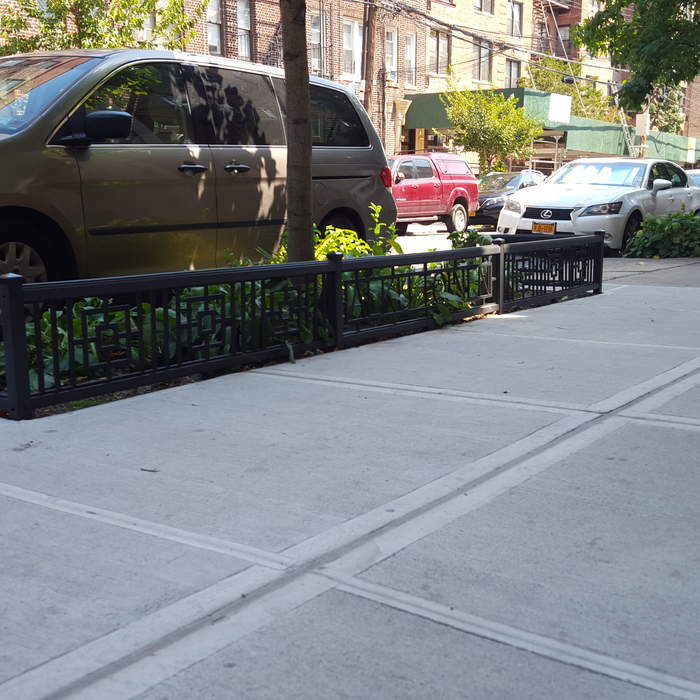 New York City Based Manufacturers of Recycled HDPE Tree Guards. 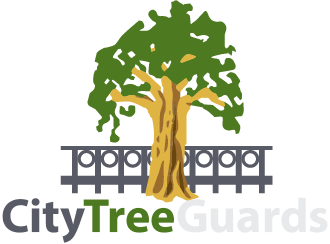 The ONLY recycled tree guard. 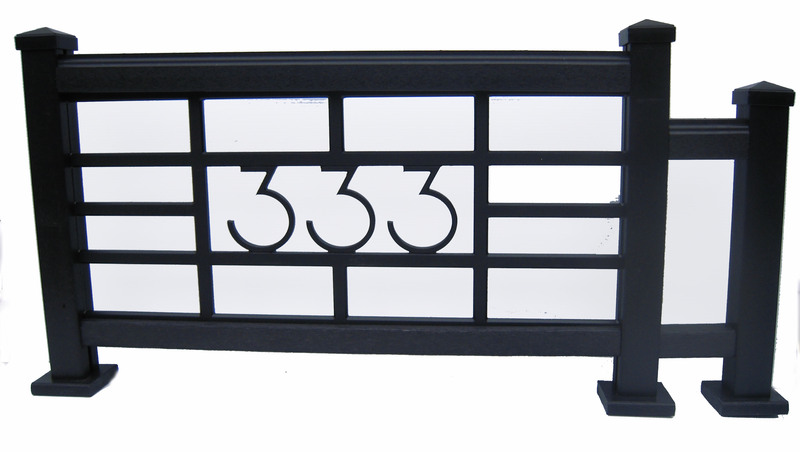 Prices typically range from $700 to $1000 and include delivery.